I have a brisket sandwich for lunch! YUM!! Brisket is very well known to some famlies. others not so much. 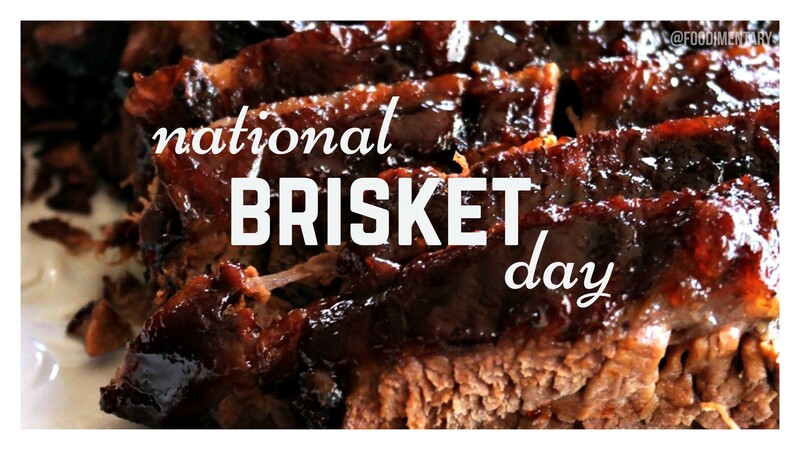 In our family we never ever ate brisket. We had pot roasts, but no brisket. So let me know if your a brisket family, or a pot roast family.